Is It Cold Enough To Kill Mosquitoes? To be a leader in the pest control industry by delivering the best pest control service, using the latest proven technology in an environmentally responsible way and at a fair price. 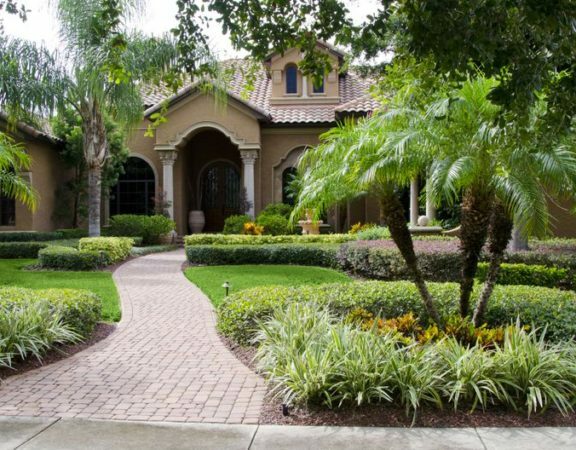 Serving Central Florida – Polk, Hillsborough, Orange County, & Beyond!